GoodBookey — Can Charitable Gambling Work? Let’s see. The common thinking is that there are a couple of reasons–the thrill of competition, risk and reward, and associated social interactions. People do play for money, and some of the ill-advised few even do this for financial gain. 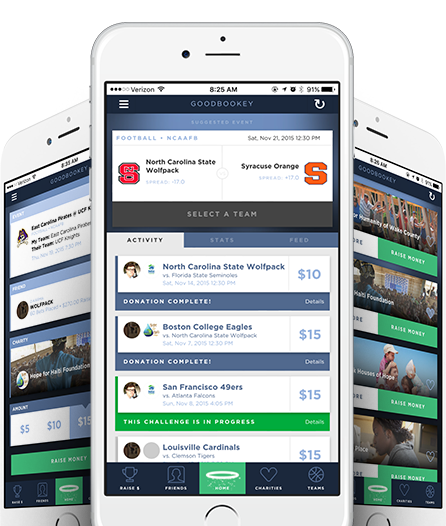 GoodBookey partner Far Away Friends is a relatively young non-profit, but the organization has accomplished amazing things in just two years. 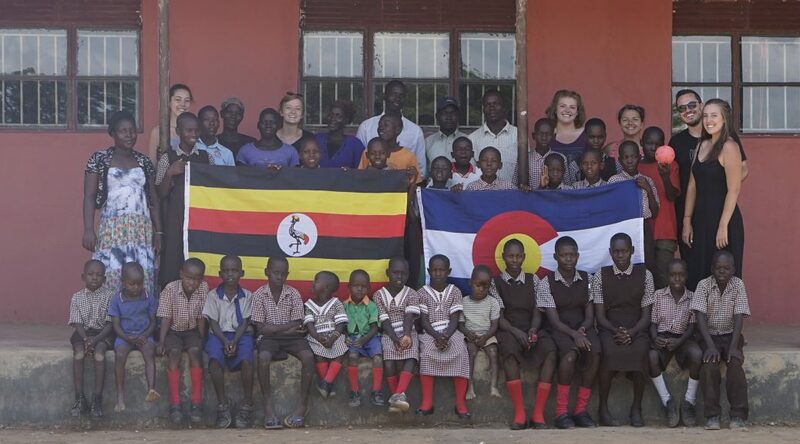 Their mission to end educational poverty in rural communities by fostering global empathy was inspired by co-founder Collines Angwech’s own pursuit of education. GoodBookey is thrilled to announce that it has been featured in Forbes. We were selected for this incredible honor after pitching at Verge NC‘s pitch night for start-ups. In the world of non-profits, GoodBookey partner Bridges to Prosperity (B2P) believes there is efficiency in specialization. By focusing on providing access for isolated communities to markets, healthcare, and schools, B2P hopes to eliminate poverty caused by rural isolation around the world. 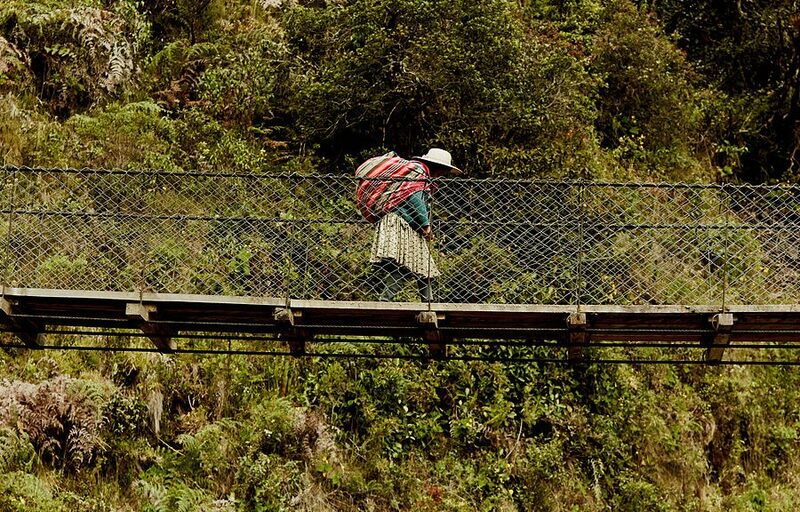 This significance of the problem is demonstrated by data from the World Bank, showing that one billion people around the world lack year-round access to roads and bridges. Above all, GoodBookey partner Hearts with Haiti believes in relationships. 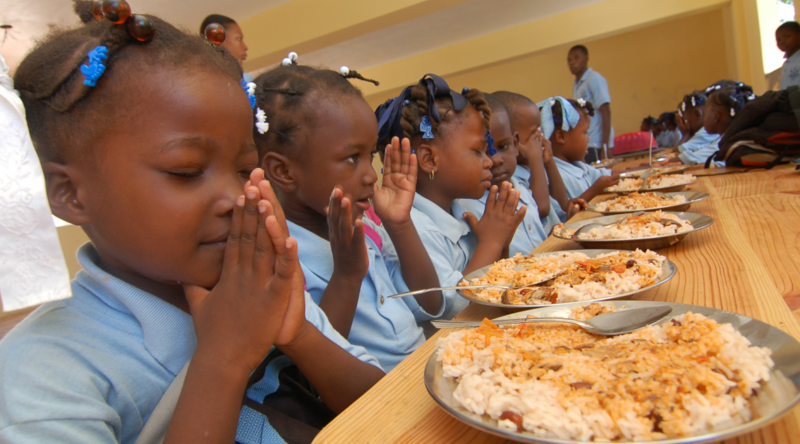 Their relationships with the St. Joseph Family (SJF) provide invaluable support to Haiti’s most vulnerable children. It fills urgent needs for the basics—food, shelter, clothing, care, education—and offering hope for the future. Their relationship also includes Wings of Hope and Lekol Sen Trinite. 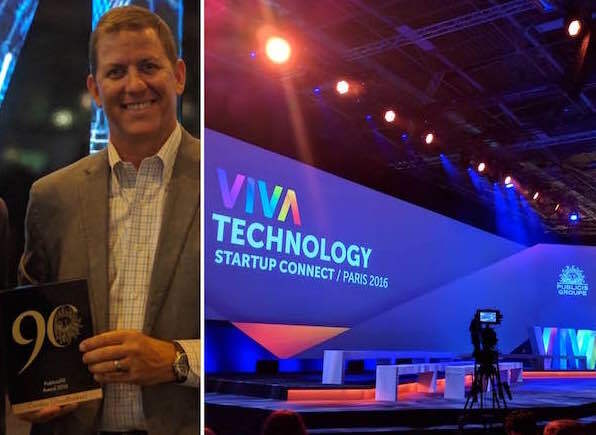 GoodBookey is thrilled to announce that after all our hard work and the goals we’ve been pursuing, we were awarded a 100,000-euro prize from a French ad agency. January Barnes of January Diaries is a lifestyle blogger with upwards of 80,000 followers on her digital outlets. She travels the world attending popular conferences, fashion shows, sports events, festivals, and award shows. 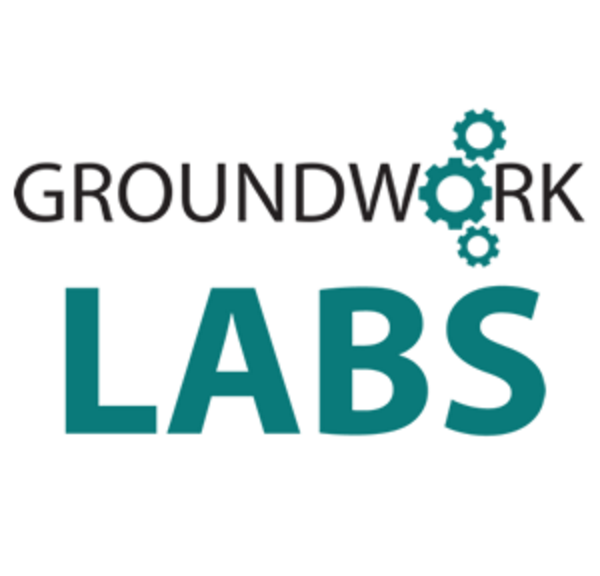 GroundWork Labs is powered by NC Idea. It is a two-month program designed to accelerate pre-seed startups towards their goals. GoodBookey was selected as a participant start-up. GoodBookey was chosen from a pool of Triangle-based applicants. After our selection, we began the program in May 2016. 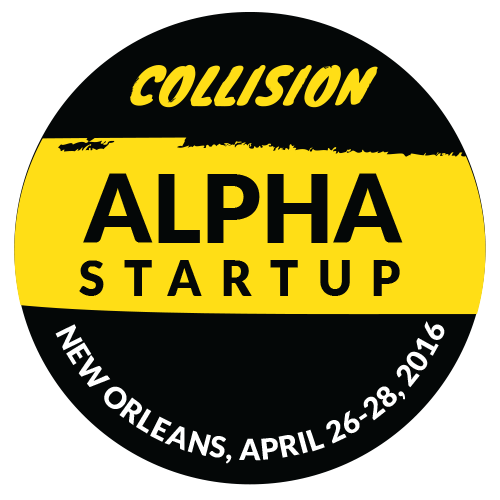 GoodBookey is thrilled to announce that it was accepted as an Alpha Exhibitor for the 2016 Collision Conference.